Fay works closely as part of the Early Years team in the planning and delivery of lectures, seminars and workshop lessons, whereby she is able to bring and share both underpinning knowledge and context experience to the students. She also undertakes placement visits to carry out observations on students who have successfully been accepted onto the Early Years Initial Teacher Training (EYITT) course which runs alongside their BA (HONS) Joint Honours in Education (JHE). 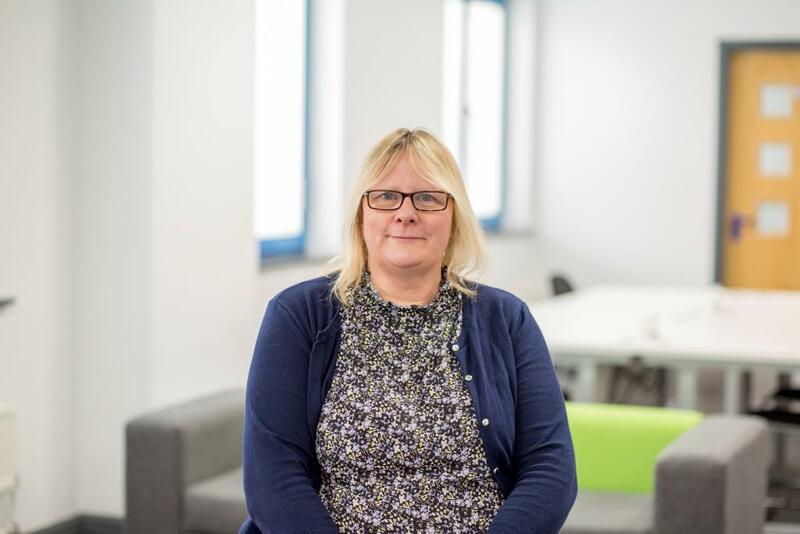 Fay joined NTU with a wealth of Early Years’ experience spanning over 30 years; this has mainly been with 3-5 year olds in the maintained sector. She was also a trainer/facilitator for Teaching Assistants at a local college. The importance and value of reflective practice.